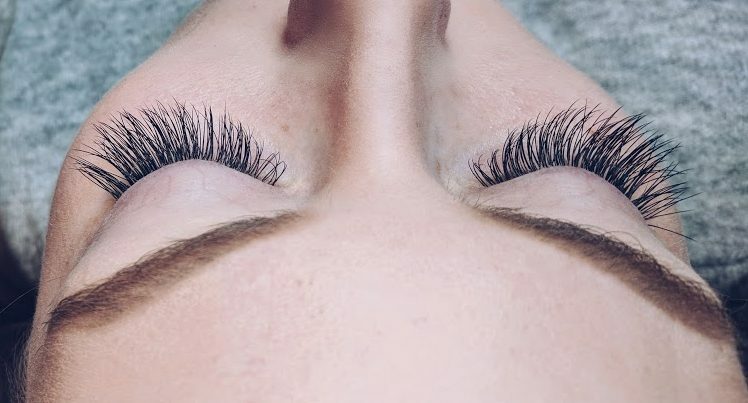 Anyone who knows me, knows I am the hugest advocate for eyelash extensions. It’s nice to wake up and have a beautiful set of lashes attached to your face. There are many mixed opinions on eyelash extensions, but it works well for my lifestyle. Working in an industry where you must look nice at all times, on top of being a student has its difficulties. 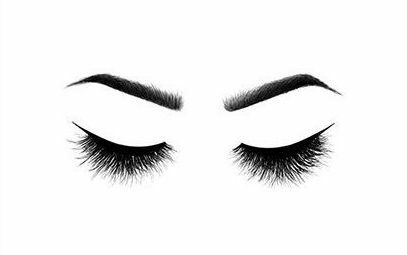 For the past year and a half, I have slayed the eyelash game, and you can too! Here are some ways to extend the life of your lashes. These recommendations are all from my experience having lashes for the last year and a half. I have gotten very lucky with finding a technician that loves explaining the process and science behind it. All of these suggestions are just that – not concrete and can differ from person to person. Don’t let having eyelashes hold you back from any of your sweaty passions! My eyelash technician’s name is Kim. She is caring, thoughtful, and very gentle when applying lashes. I highly recommend her. She is a little old-school and doesn’t have a huge online presence but does amazing work. If you live in the Lower-Mainland or Surrey area, I would give her a try. Mention that I sent you from my website, please!